HomeLost & FoundEquipment stolen from Nationals – please share !! 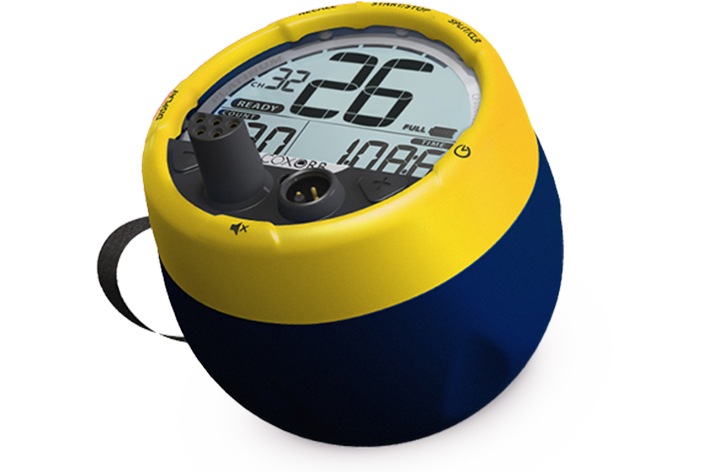 On Sunday afternoon (March 31, 2019) during the Kings Cup regatta in Penrith, Ruyton had two CoxOrb platinums (yellow and navy with Ruyton written on the yellow part) and a yellow NK stroke coach stolen from under a tree in a reusable blue shopping bag with a fish on it (near the first boat pontoon on the warm up lake). 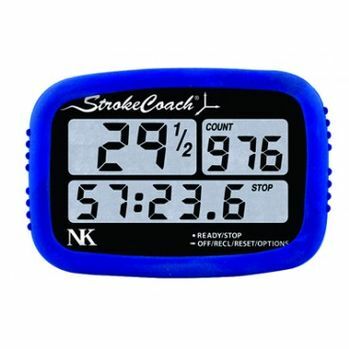 If anyone has located these 2 Coxorbs and NK stroke coach would they please call Matt Wilson on 0419 380 307.